BUENOS AIRES, ARGENTINA – The Auschwitz Institute for Peace and Reconciliation, in conjunction with the Stanley Foundation, the UN Office of the Special Advisor on the Prevention of Genocide and Argentina’s Ministry of Foreign Affairs, co-organized a Latin American Network for Genocide and Mass Atrocity Prevention Focal Points Meeting and four-day Raphael Lemkin Seminar for Network participants. The Focal Points meeting took place on June 16, 2014, and was followed by the seminar from June 17 – 20, 2014. National and Ministry Focal Points are individuals charged with their respective ministry or government’s participation in the Network. These Focal Points meet twice per year to discuss their State’s progress on mass atrocity prevention programs. The June 16 meeting aimed to strengthen the multilateral partnerships among member countries of the Latin American region and to further establish and develop concrete action plans for national and multilateral initiatives within the Network. 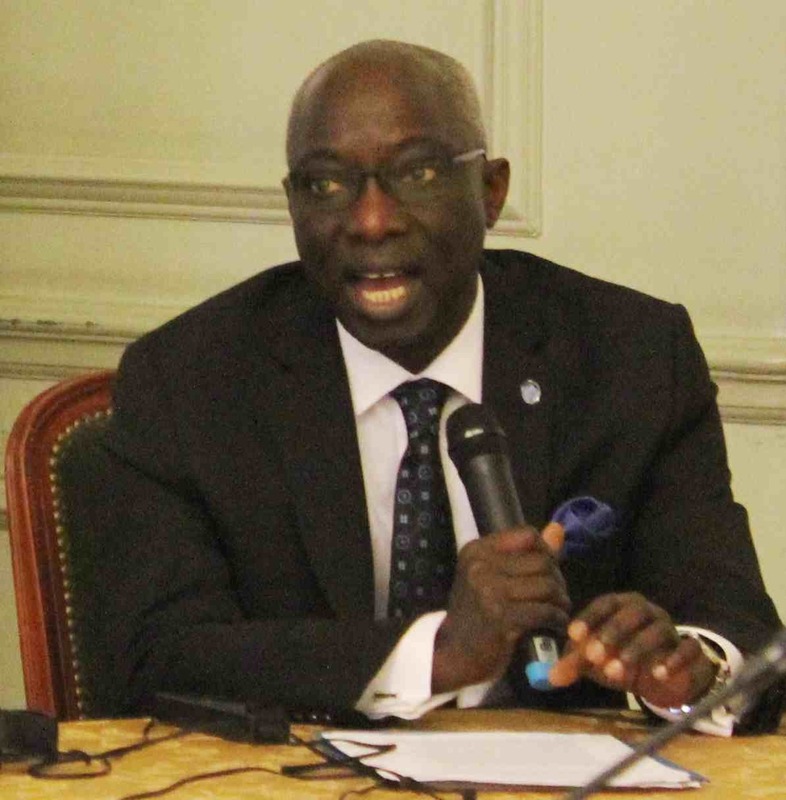 Your presence here, to take part in the Focal Point meeting and in the regional seminar, is testimony to your own and your countries’ commitment to the prevention of genocide and mass atrocity crimes. The participation of all of you speaks to the relevance of this issue in today’s world, and to the political significance that you all assign to it. It speaks, certainly, to the institutional commitment adopted by your States. The Latin American Network does not only constitute an example of partnership among States. It is also an example of how different actors can work together to achieve common objectives. The Network constitutes a model that actors in other regions of the world are already looking to, as an example of good practice. This is as much an opportunity as it is a responsibility. Let us together work to make the Network a vibrant, operational and effective platform for atrocity prevention. The next day’s Raphael Lemkin Seminar was attended by officials from across Latin America, including Argentina, Bolivia, Brazil, Colombia, Costa Rica, Ecuador, Guatemala, Honduras, Mexico, Panama, Paraguay, Dominican Republic, El Salvador, Uruguay, and Venezuela. 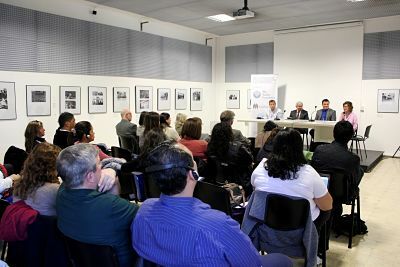 And the seminar featured an array of region-specific content, including the history and context of mass atrocity in Latin America; an examination of current issues and case studies related to transitional justice in Latin America; and transitional processes of truth, justice, and memory in the region. The seminar featured opening remarks by AIPR Executive Director Tibi Galis, Jennifer Smyser, Director of Policy Programming at the Stanley Foundation, and Federico Villegas, Director General of Human Rights within Argentina’s Ministry of Foreign Affairs, among others. And instructors included Dr. Ivan Orozco, University of Los Andes (Colombia), Dr. Rut Diamint, Professor of International Security, Universidad Torcuato Di Tella (Argentina), Nadine Borges, State Truth Commission of Rio de Janeiro (Brazil), and Juan Salvador Guzman, a retired Chilean judge who prosecuted former dictator Augusto Pinochet on human rights charges. The seminar also included a meeting with Linea Fundadora of Madres de Plaza de Mayo plus interactive tours of the Escuela Superior de Mecanica de la Armada (ESMA), which was used as a secret detention center during Argentina’s military dictatorship, and Parque de la Memoria, a memorial to the victims of the 1976 – 83 regime. The sites have a certain power that they exercise on the visitors. Of course, it’s not always predictable. How one engages with a certain space is dependent on one’s personality. Still, they have a strong voice that we believe in and make the conscious decision to use within our programs to provide for the emotional support that mass atrocity is. We provide for our programs both intellectual support for that through education training programs but memory sites are very important because they are the ones that create the opportunity for our participants to attach a very strong emotional dimension to their work. 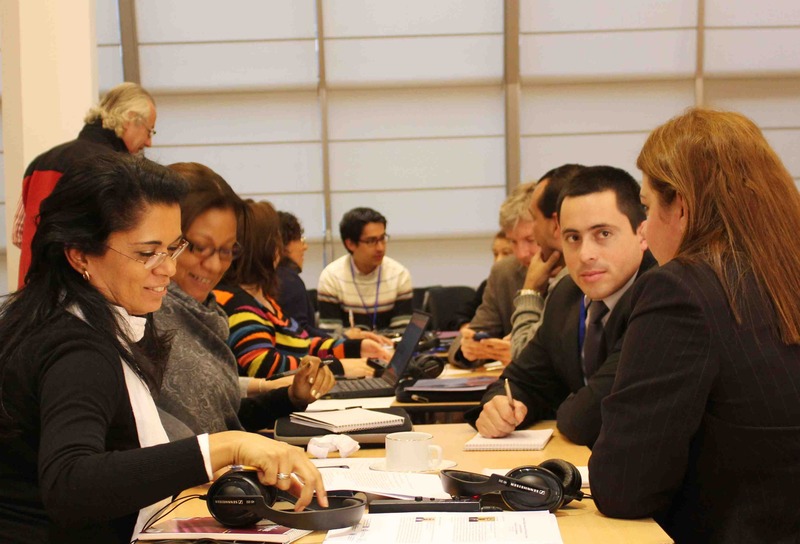 The next Latin American Network Focal Points meeting will take place in December (location and date TBA), while the next Latin American edition of the Lemkin Seminar will take from October 12 – 19, 2014 on the site of the former German Nazi Concentration and Extermination Camp Auschwitz-Birkenau in Oswiecim, Poland.